Spectra-Physics® is the World’s Premier Supplier of Innovative Solutions for Precision Laser Applications. Their broad portfolio of lasers are proven in 24/7 applications and are backed by global support team. Their innovation driven culture strives to create breakthrough products that achieve new levels of cost-performance that power our customers’ success. Spectra-Physics is acquired by Newport Corporation in June 2004. This acquisition significantly increased the scope of Newport’s expertise and product offerings in the company’s target customer end markets, adding to Newport’s product portfolio solid-state, gas and dye lasers, high-power diode lasers, and ultrafast laser systems, as well as photonics instruments and components. 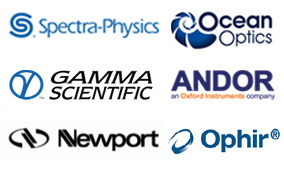 Spectra-Physics is the laser technology leader, offering the widest selection of supporting optics products as well. 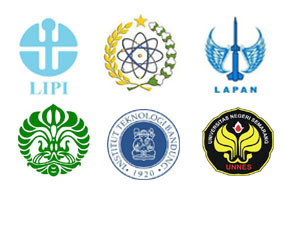 We are representing Spectra-Physics products in Indonesia and whether you are looking for a pump source or amplifier for your laser, or gratings, filters, mirrors or other optical components you can count on us for the products you need.